The purpose of Gibraltar Startup Community has always been to be a catalyst and to encourage more startup activity in Gibraltar. We are already seeing more events from existing organisations. 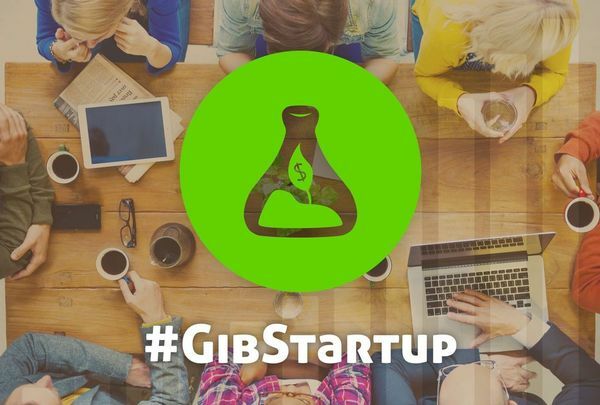 There are also new groups such as Startup Grind Gibraltar with an international network and outreach. We feel we have succeeded in our purpose, and now it is time to pass on the baton. We will wind up our activities and we will not organise any new Gibraltar Startup Community meetup events in the future. We are grateful to everyone who attended our events in the past and made them a success. Thank you for your support and your enthusiasm. 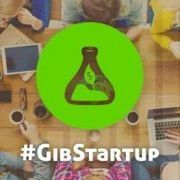 About Gibraltar Startup Community April 3, 2018 11:16 AM Reza M.